Ok, gentlemen, don’t freak out when I say journal. 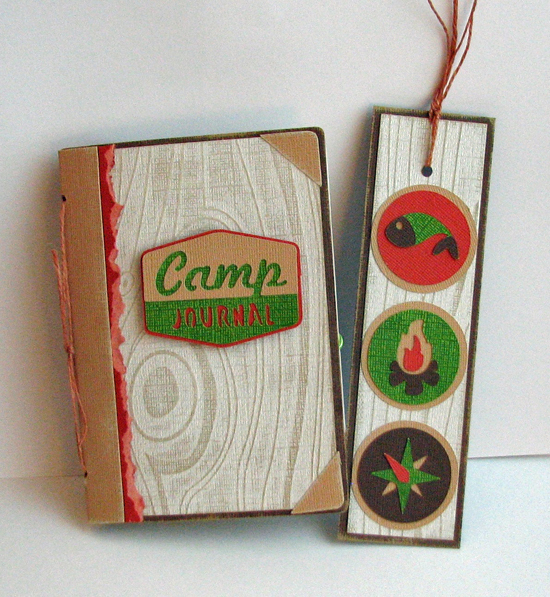 I did not say diary LOL:) A journal is a great way to keep track of your camping adventures. It also helps you remember which campgrounds and specifically, which campsites you like. Often, you will find campgrounds that you would like to revisit in the future. Many of RV stores, like Camping World, have hardbound camping journals you can buy. Or you can just use a standard composition book. Heck, it’s 2014 and we are in the Age of Technology. Use your computer or tablet to maintain a journal. 1. Name/address/phone number of the campground. 2. Name(s) of the friendly staff members you dealt with. If you decided to return to that campground you can ask for them by name. 3. List things you liked about the campground. 4. List the things you did not like. 5. List the campsite number you were at. Amy and I make it a habit to drive around the campground before we leave. We write down all the sites we would like to try the next time and the ones we want to avoid. 6. List names of restaurants you enjoyed while camping there (if you ate out). 7. List the names of places (i.e. parks, museums, etc.) you visited or activities you enjoyed. 8. If you made any new camping friends, write down their names/numbers/e-mail addresses. Who knows, maybe you can meet up in the future…. This entry was posted in Title and tagged camping, journal, tip of the day, travel. Bookmark the permalink.